Being the finest poet in the Slovenian language and undisputed national hero is of course enough to earn you a permanent place on the calendar. Slovenia's national day of culture, or Prešernov Dan (Prešeren's Day) to the locals, means that the 8th of February is a work-free day, and most museums and galleries in Ljubljana open their doors and waive their admission fees. 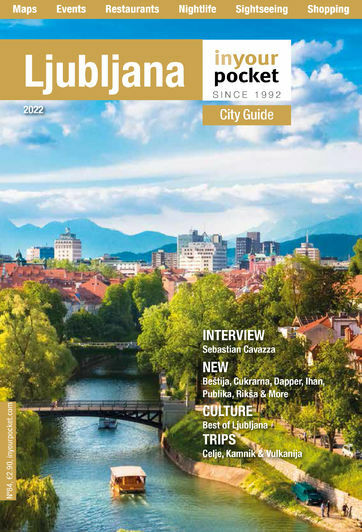 Meanwhile, the Prešeren Awards and Prešeren Foundation Awards give the highest Slovenian recognition for scientific and cultural achievements, while the old city of Kranj, in the great man's native region (Gorenjska), leads the celebrations with a street festival in his honour.